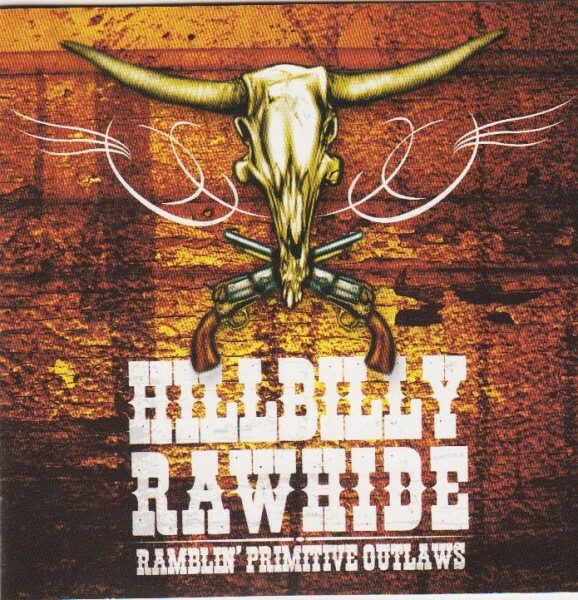 Produktinformationen "HILLBILLY RAWHIDE - Ramblin' Primitive Outlaws CD"
Hillbilly Rawhide, from Curitiba-PR / Brasil, was born in February of 2002, with the proposal to play a style made for a few in Brazil, mixing the roots of Country, Hillbilly, Western, Bluegrass, Boogie Woogie, Trucker' s Music, a lot of primitive Rock' n' Roll, and references of Psychobilly, what generated their own sound. The objective of the group is to make a revival of this style, not so known in Brazil, but of basic importance in the history of world-wide music. A fantastic band with Cox (ex-Os Catalepticos on vocals and guitar) with some fine cover versions (listen to the Tall Boys' RIDE THIS TORPEDO!!) and excellent own material!! Weiterführende Links zu "HILLBILLY RAWHIDE - Ramblin' Primitive Outlaws CD"